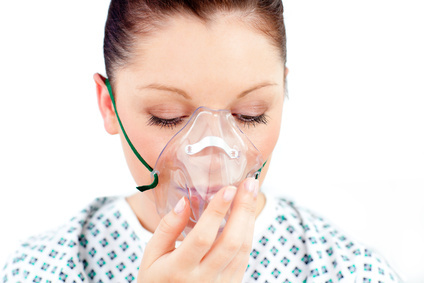 Castle Healthcare Pharmacy operate a specialist oxygen service, supplying oxygen equipment and portable oxygen sets prescribed by your doctor. We also either stock or can supply a wide range of masking and tubing solutions, as well as delivering replacement cylinders. Within the Castle Healthcare Pharmacy team we have skilled healthcare professionals who can provide training in equipment use and offer valuable advice on cylinder usage and storage.